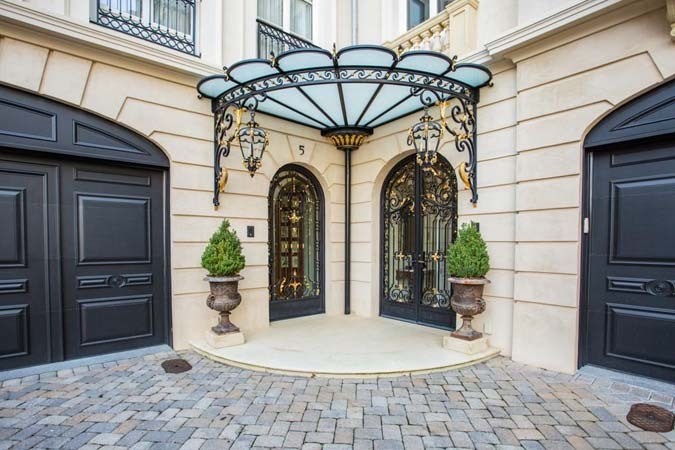 Exceptional, William T. Baker design on one of Brookwood Hills' most desirable streets. It was built in 2002, features open floor plan, stunning woodwork/trim and 10-foot ceilings throughout main level. This handsome newer home is sited on a level lot in popular Wood Valley neighborhood. 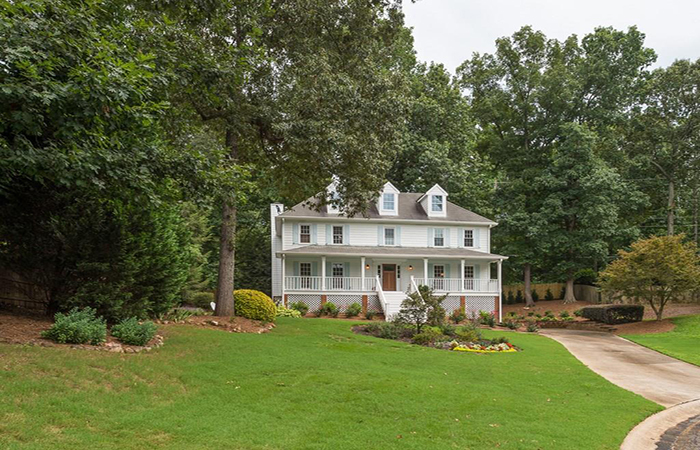 Features include wonderfully large rooms, master on main, big kitchen totally open to family room, separate office and screened porch with fireplace. This wonderful renovated home with an open floor plan and fabulous walk out professionally landscaped backyard has a swimming pool, pool house with full bath, and arbor with built in outdoor kitchen. The main level features spacious chef’s kitchen with Viking cooktop and ovens, open to breakfast area and vaulted family room with fireplace. 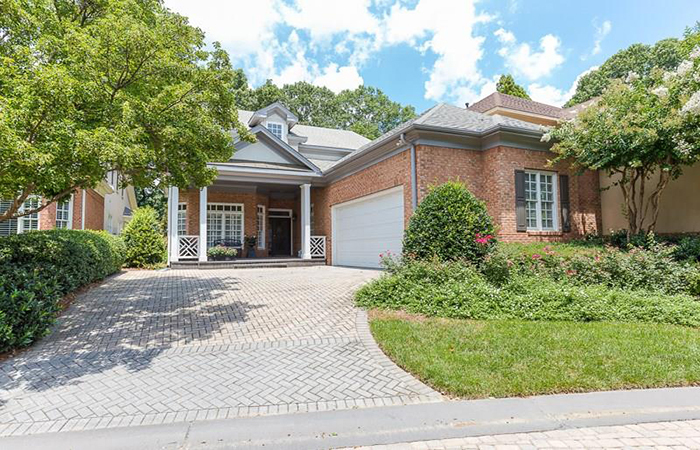 Fantastic home privately situated on prestigious West Wesley in Buckhead. 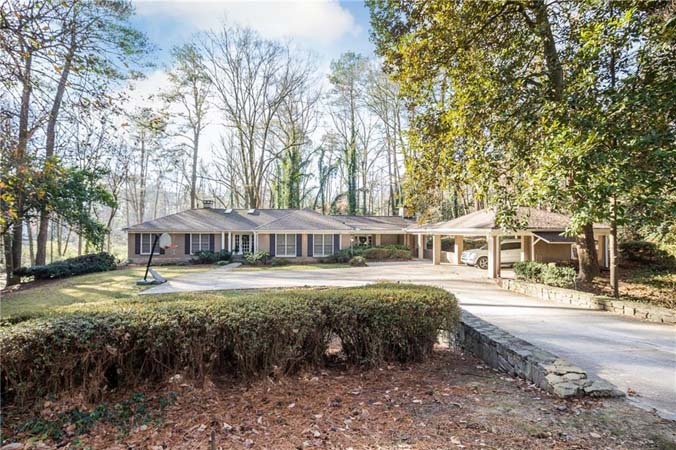 It features gracious living areas including a lovely formal living room or office/library, dining room, spacious keeping room with built-ins and kitchen w with breakfast area. 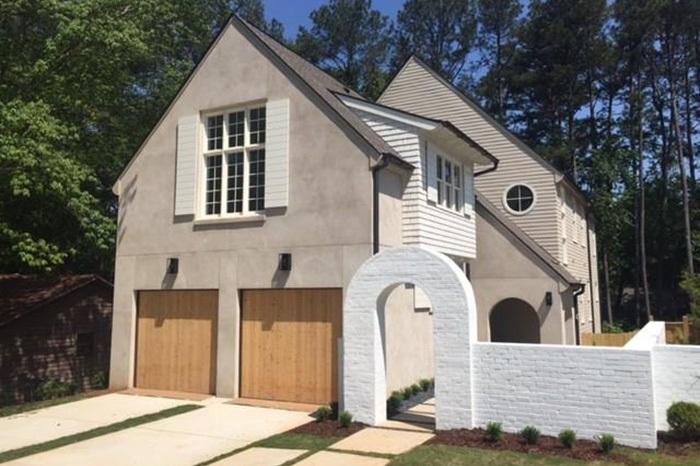 This stunning home is in a gated community minutes to shopping and restaurants in Brookhaven/Lenox Park. The main level offers a master bedroom with fireplace, formal living room, spacious kitchen, breakfast room, family room with fireplace, den, dining room, large laundry room, and storage room. This cool modern/contemporary home exudes mid century modern architecture and is ready for personal modern updates. It has tons of space, recessed lighting throughout, newer appliances and new hardwood floors. The best part, it has tall ceilings with an abundant amount of natural light and the room sizes are large. OPEN HOUSE SUNDAY 3 TO 5 P.M. 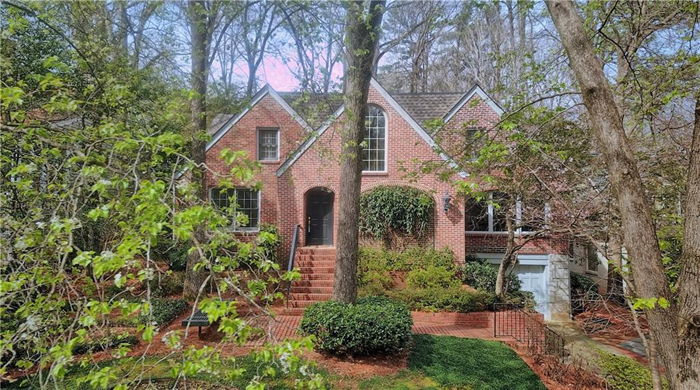 Fantastic opportunity and exceptional value in sought after Starlight Hills located in Sandy Springs. 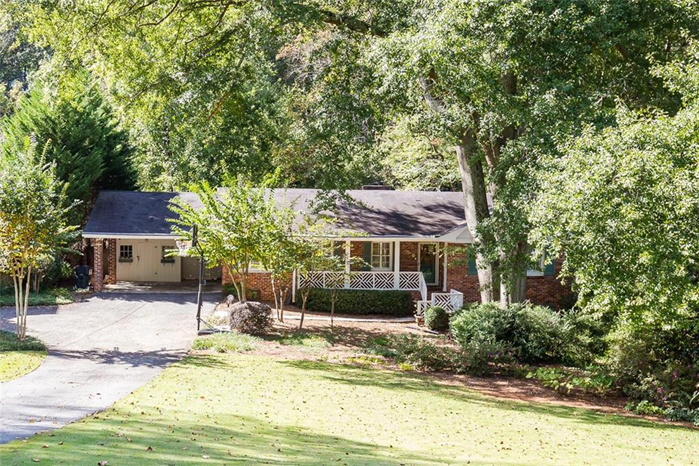 Light filled renovated ranch with true master suite, his/her closets and vanities, gourmet kitchen with island, hardwoods on main level, oversized deck overlooking private gated back yard, finished full daylight terrace level with an office, additional bedroom and bath, and a wet bar. OPEN HOUSE SUNDAY 2 TO 4 P.M. 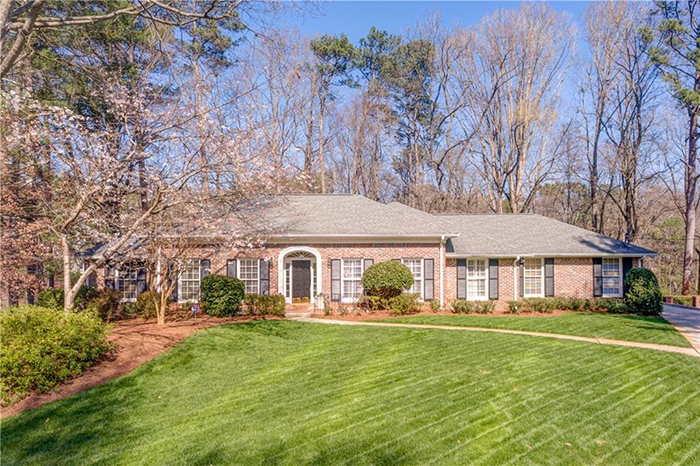 Beautifully updated home in desirable Indian Hills Country Club. Exterior features hardiplank siding and newer roof. Gleaming Brazilian cherry hardwood floors through out main Level. 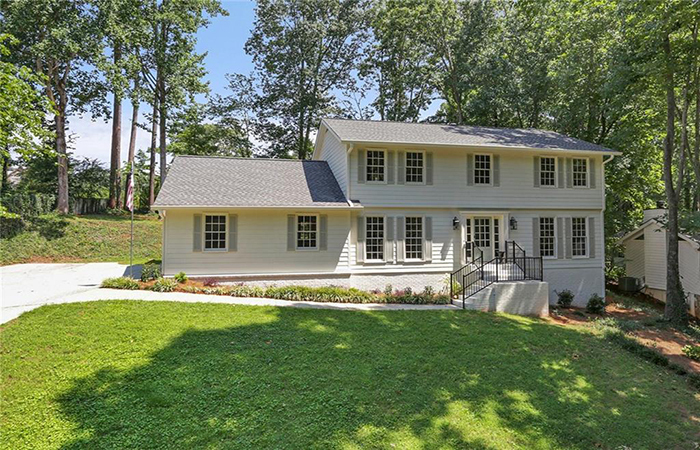 This craftsman farm house has a fresh look with the latest and greatest upgrades. It has a huge usable front porch that opens to an inviting open floor plan with new white shaker, soft close cabinets, granite counter and island, subway tile, stainless farm sink and new stainless appliances. This is the largest floor plan in the community. 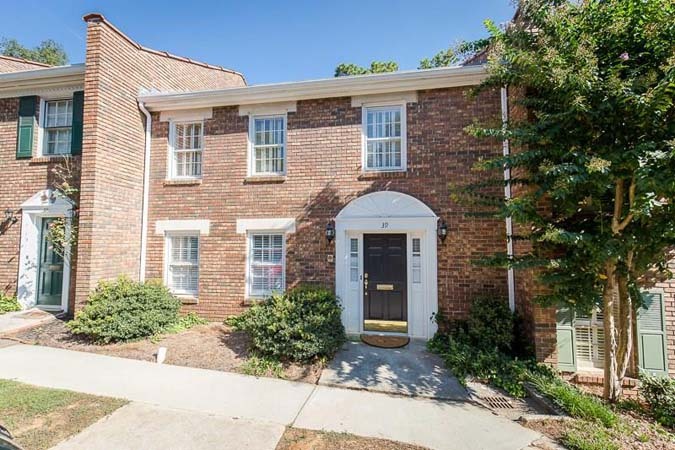 Beautifully updated condo features spacious, open kitchen with plenty of storage. Gorgeous engineered hardwood flooring throughout the main level is easy to clean and very durable with a modern aesthetic. Beautiful Updated Unit in Sought After Midtown Location! 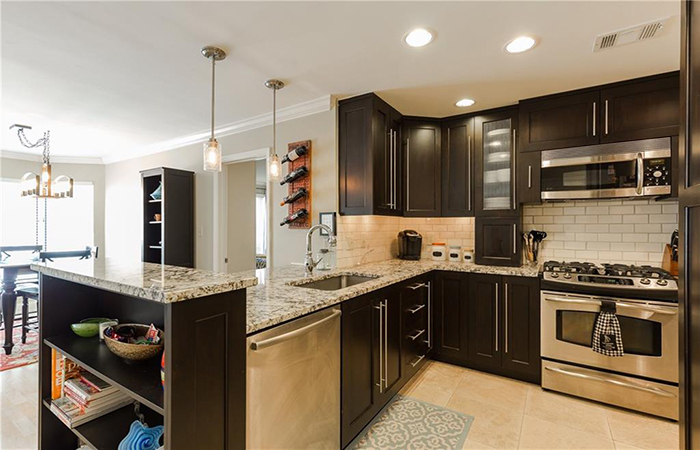 Enjoy amazing kitchen boasting ceiling height cabinets, redesigned & expanded for truly open floor plan! Large living/dining area is accented by a wall of windows for ample natural light & fireplace! This is the best buy in Buckhead — Park Lane, within walking distance of Peachtree Battle Shopping Center, churches and parks. A rare find with a large terrace opening to pool, grills, covered pavilion. 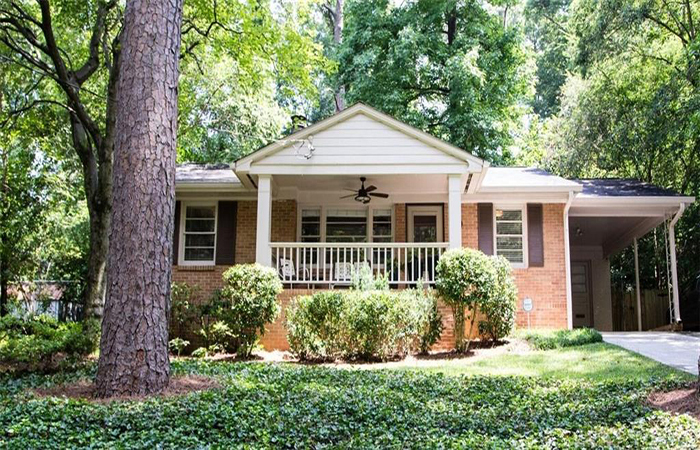 This lovely 1920s cottage is on one of the quietest streets in Ansley Park steps from Piedmont Park, Beltline, the Atlanta Botanical Garden, Woodruff Arts Center and all Midtown has to offer. Updated charm in this four bedroom home in Johnson Estates/Morningside. Directly across the street from Noble Park playground, this is a perfect family home. Hardwoods throughout main and up, renovated kitchen, family room off kitchen open to level, walk-out, backyard with patio. 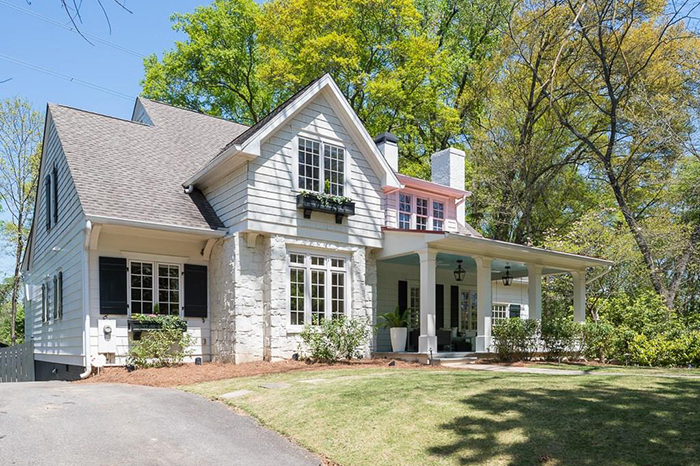 This North Druid Hills charmer has the best Intown location on quiet street close to CDC/Emory/Virginia-Highland/Buckhead and more. 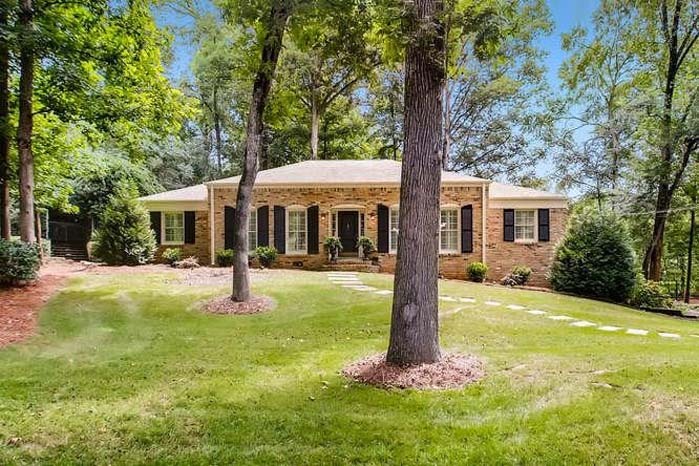 Inviting brick bungalow with rocking chair front porch.